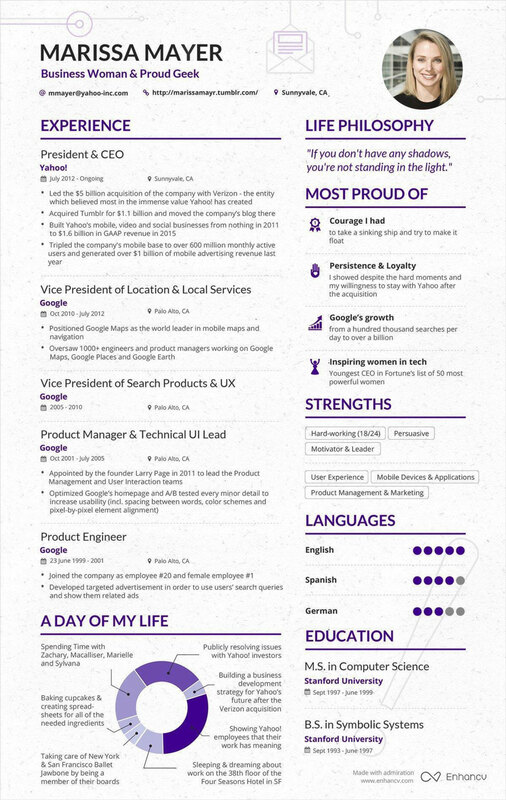 Marissa Mayer’s Resume Has Gone Viral Again. But Is It All It’s Cracked up to Be? We’d all like to have a bullet-proof resume: no gaps, no mistakes, no vulnerabilities. Former Yahoo CEO Marissa Mayer has done us one better. She has a resume that refuses to die. Marissa’s resume surfaced in 2016 and caused a stir. It was proclaimed to be smart, beautiful, and full of personality. Turns out, it was also a fake, created by a Bulgarian tech start-up, Enhancv, to promote its resume-design platform. It’s legitimacy should have been suspect from the get-go. After all, why would Marissa even need a resume? She’s got an up-to-date LinkedIn profile and is one of the most high profile figures in Silicon Valley. A couple of weeks ago, Marissa’s counterfeit resume cropped up again, thrust into the spotlight this time around by Mark Cuban, the owner of the NBA’s Dallas Mavericks and the chair of AXS TV. “Not a big fan of the graphics,” another weighed in, “or the name dropping..."
The discussion also raised more substantive issues around the place of resumes in a world of online profiles and AI filters. Many of the HR professionals who joined the extended discussion pointed out that the fabricated resume ignores how most resumes get evaluated in 2019. Nearly all large companies now use an applicant tracking system (ATS) to manage candidates and bring efficiency to the hiring process. The platform scans resumes for key words and phrases and sends the most promising ones forward. That means that serious candidates need to customize each resume for the specific job — and job description — they’re responding to. Marissa’s resume, on the other hand, is a one-size-fits-all offering. Marissa’s resume also includes a graphic (the aforementioned “A Day of My Life”) that an ATS can’t read and includes unusual sections — “Life Philosophy,” “Most Proud Of,” “Languages” — that can choke an ATS. Some candidates are not content with a throwaway line. They make their entire resume scream, “Look at me!” One web product manager built a resume that looked exactly like an Amazon product page, while a content strategist created a six-second Vine resume, a clever nod to the average time a recruiter will, according to one study, look at each resume. There is one undisputed problem with Marissa’s resume: It’s wildly out-of-date. Since her resume was created in 2016, Marissa has arranged the $4.5 billion sale of Yahoo’s internet business to Verizon and left to start Lumi Labs, a venture focused on consumer applications enabled by artificial intelligence. Whether job seekers are promoting themselves with a killer LinkedIn profile or an eye-catching infographic resume, it’s critical that their professional recap is completely up-to-date — in hiring, currency is the coin of the realm. 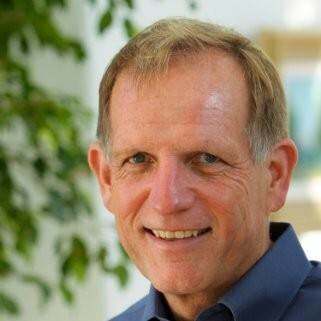 Which may be the one point that talent acquisition professionals everywhere can agree on.